After last night’s home run J.D. Martinez has kept himself on pace for the triple crown. The All Star is leading the majors with 38 home runs and 106 RBI. For Martinez to join this very exclusive club he will need to catch his teammate Mookie Betts in batting average. 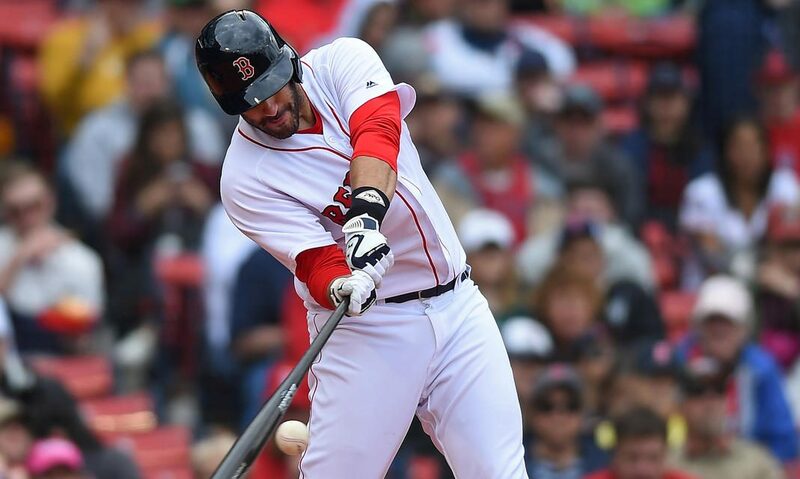 Betts currently maintains control of the highest average in the league at .346. As of right now J.D. holds a .333 average, only .13 off of Betts for the league lead. Only two other Red Sox players have won the triple crown. Ted Williams was one of only two players in history to win it twice. 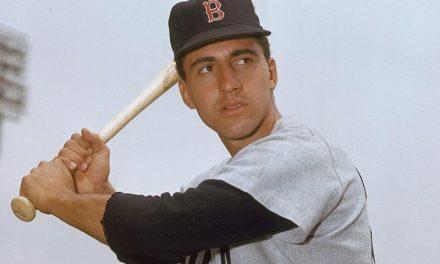 The most recent Red Sox player to achieve this accomplishment was Carl Yastrzemski in 1967. There has only been a total of 15 players to win the triple crown in MLB history, the most recent player to do so being Miguel Cabrera in 2012. This won’t come easy, but JD has the support from Cabrera himself. Cabrera recently took to his Instagram to discuss the potential of Martinez pulling such a feat off, mentioning that the two have “talked about this years ago and that JD can do it.” Even with Martinez playing so well a lot still needs to go right down the stretch. With the Red Sox having such a commanding lead in the division, it would not be a surprise to see guys getting some rest. 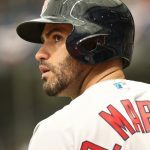 Depending on how Alex Cora decides to walk that thin line of rest versus momentum heading down the stretch, could factor into Martinez’s chances. 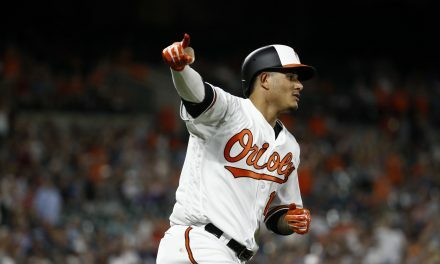 However, the way JD has been playing and where his numbers stand today, the slugger should have enough at bats left to hold onto the home run and RBI lead. Then there is Mookie, who is still playing at an MVP level with a slight lead in average over Martinez. 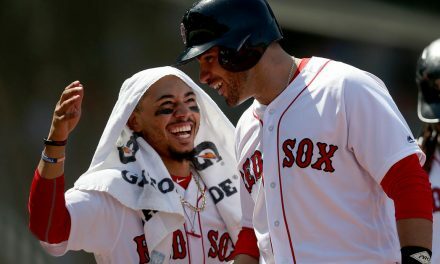 Of course no one wants Betts to slow down, this team wants a championship over anything else. 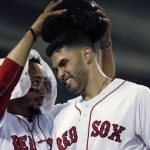 As for the triple crown, JD Martinez will maintain his lead in home runs and RBI, and will catch Mookie barring any unforeseen slumps. The way Martinez study’s and prepares for games is what will land him the triple crown. There’s just something about this team that we have all felt before in years past, you can feel it. Winning the World Series is the goal, but winning the triple crown is a nice cherry on top for J.D.